Costs are reported to be for personal expenses over several years. Sir Martin Sorrell has been asked to repay about £170,000 in personal expenses back to WPP. The Wall Street Journal reported that the former boss of the holding company, which owns Ogilvy, Wunderman Thompson and Group M, had charged a ski trip, travel for his wife and child and items for an apartment in New York to WPP over a number of years. According to the WSJ, Sorrell has repaid £170,000. However, WPP is seeking further reimbursement for other expenses, including a vacation. 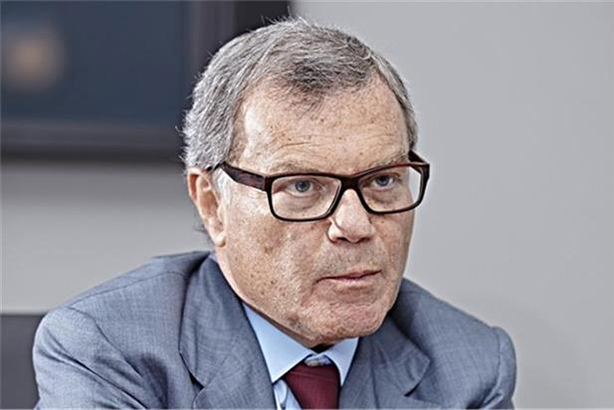 Sorrell’s departure as chief executive of WPP in April last year came as a shock to the industry. He was quick to return to the business, however, setting up S4 Capital in the summer. S4 Capital has since acquired and merged with content production company MediaMonks.